Now that Google Reader is over, why not use an open source Feed Reader ! 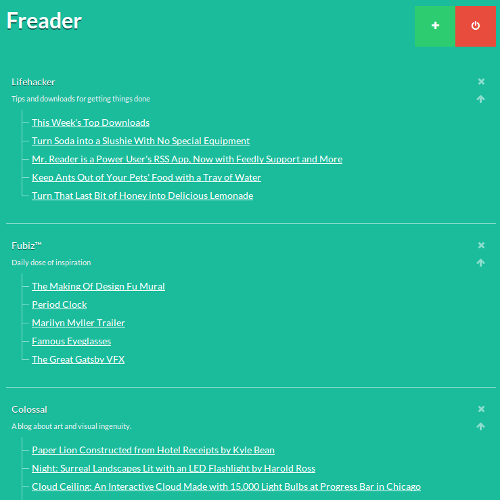 Freader provides you with a simple page with all your feeds and the last item in them. You cannot read articles inside the application for now but it's on the TODO list ! You can see it in action in just a little Heroku app here ! 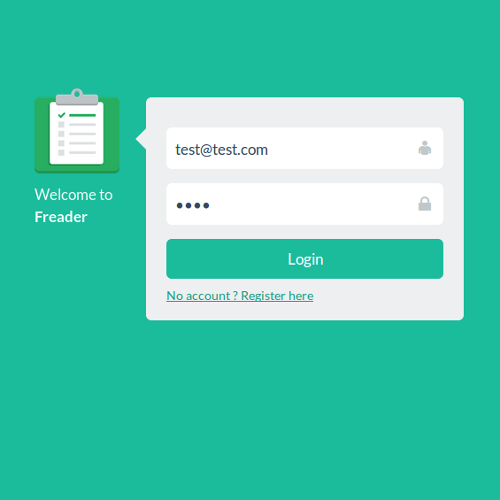 Account creation take about 10 seconds, just try it ! I'm Guillaume Besson (AKA Geekuillaume), a young and passionate French developer. You can contact me on Twitter or by email.